Eco-Friendly Soy Ink | TonerGreen - Eco-Friendly Toners from the U.S.
Now that everyone tries to be more Earth-friendly with the products that they are using, it is considerable to try the soy ink for every printing need. Soy ink, a type of printer ink, is made from soybeans that makes it more eco-friendly unlike the petroleum-based ink. Soy ink has been available since the year 1987, and since then it has been used for newspaper printing and other printing products. Just like any other type of ink or toner, soy ink also has its own advantages and disadvantages. It can provide brighter colors with sharper images for your printouts. It also provides low cost printing because the price is much lower than the petroleum-based ones. Soy ink also makes recycling paper much easier because it is easier to be removed in the de-inking process. However, soy ink cannot be used in all types of printing and writing needs. It cannot substitute the inks used on ballpens and personal printers because it takes more time to dry. Also, too much dependency on the soybeans can cause some industrial problems. 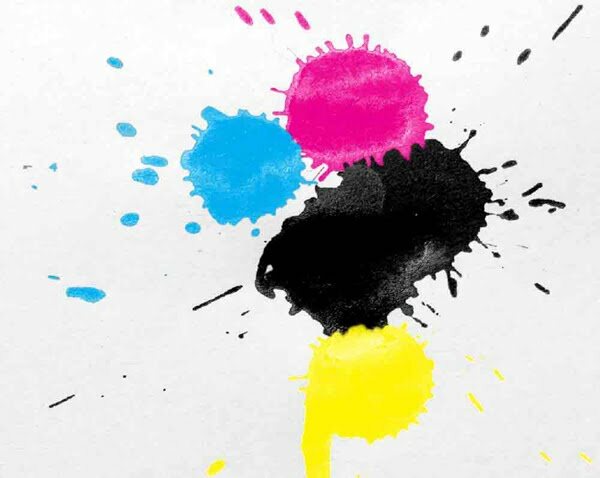 It is still great to apply soy ink on large printing industries to somehow lessen the use of materials that can cause serious damage on the environment. When this ink substitutes the large consumption of petroleum-based ink, a significant act for nature will be made. For the mean time, you can try using recyclable inks and toners for personal and eco-friendly printing.